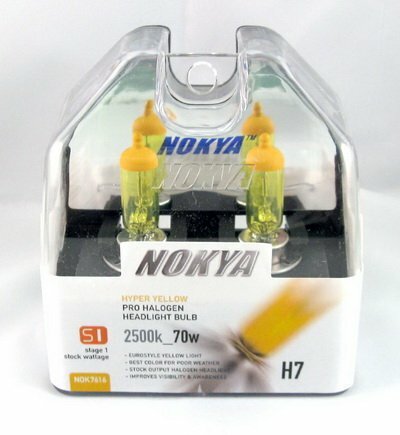 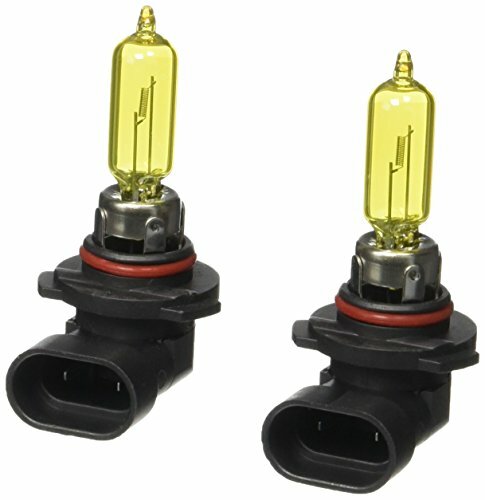 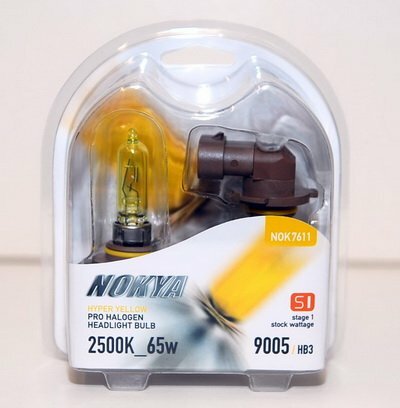 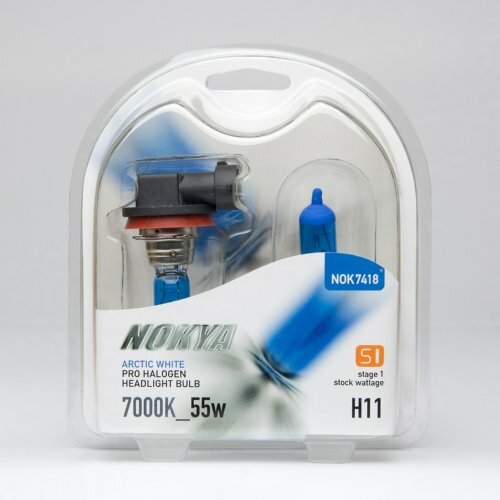 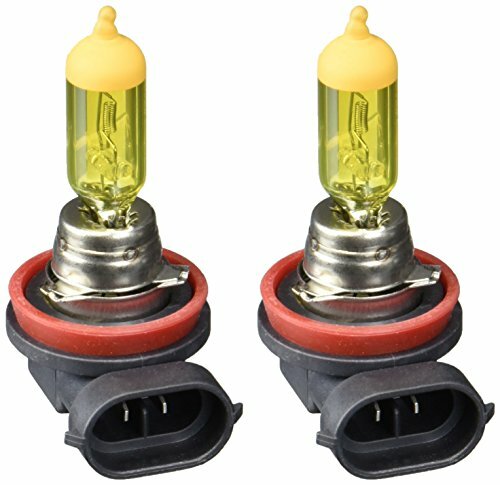 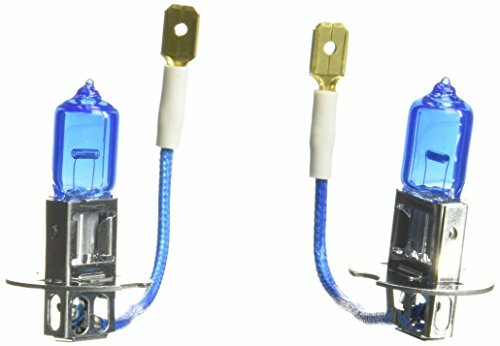 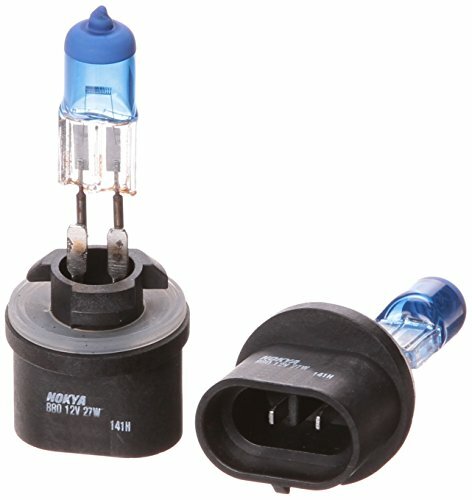 Nokya H7 Arctic Hyper Yellow Stage 1 2500K Halogen Headlight / Fog Light Bulb . 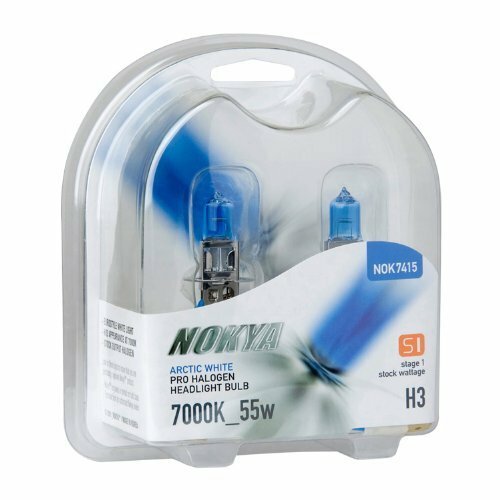 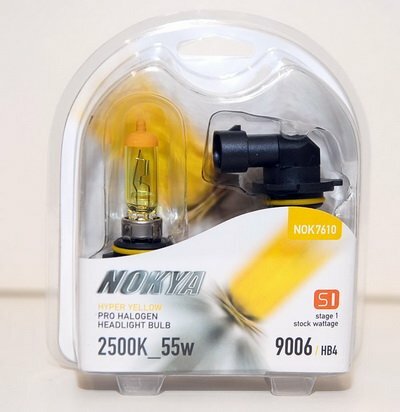 Nokya 9006 / HB4 Arctic Hyper Yellow Stage 1 2500K Halogen Headlight / Fog Light Bulb . 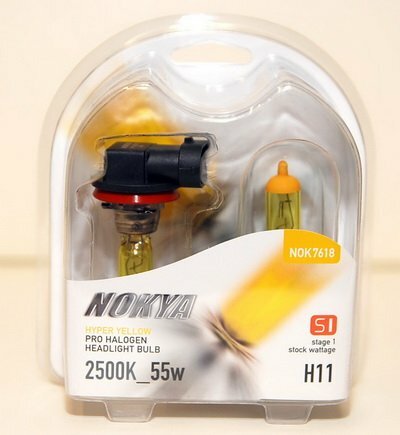 LED Headlights: Are they Better than Halogens?